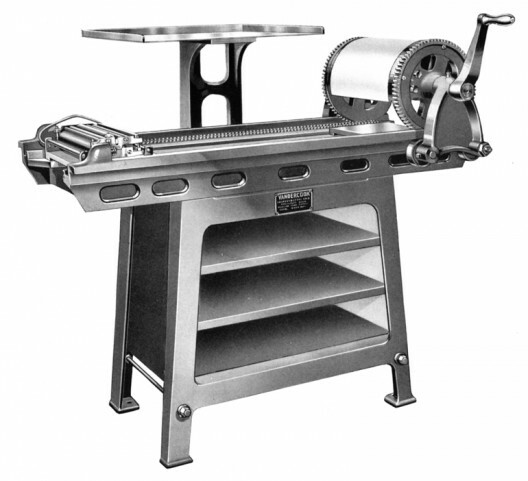 Roller Series presses feature an inking carriage separate from the impression cylinder. The rollers are replenished with ink from a plate at each end of the bed. These presses lack paper grippers. Models include: the No. 14 (old style) and the No. 20. There are less than two dozen Roller Series presses in the Vandercook census.